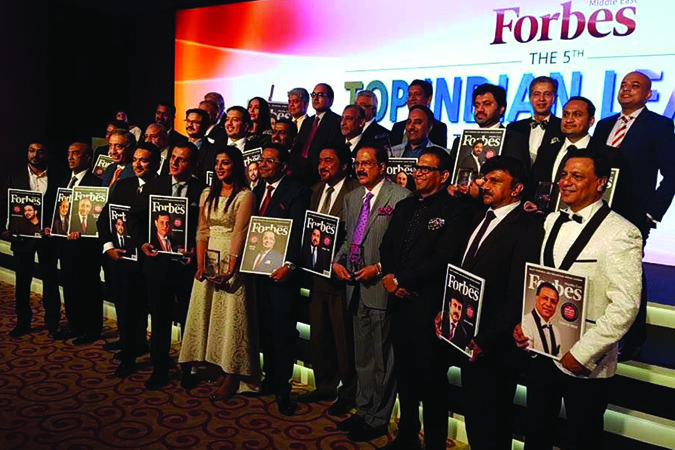 Fostering an environment which promotes collaboration, driven by the aptitude and talent within, we are proud to announce that our General Manager Mr. Hamid Taylor was honored as a Top Indian Business Leader in the Arab World for the second consecutive year by Forbes Middle East. Mr. Taylor was nominated for his dedication, drive and extraordinary leadership in accelerating the growth and improvement of the financial sector. A mere statement, to all the milestones he has been responsible for and a true testament to the level of impact, passion and determination can input. At Finance House, we take pride in having a unique work environment that encourages creativity and teamwork marked with competencies and experience that makes our distinction.